Experts estimate that Earth gets bombarded with thousands of pieces of cosmic debris each year. While most burn up in the atmosphere, a few hundred survive and hit the planet's surface annually. 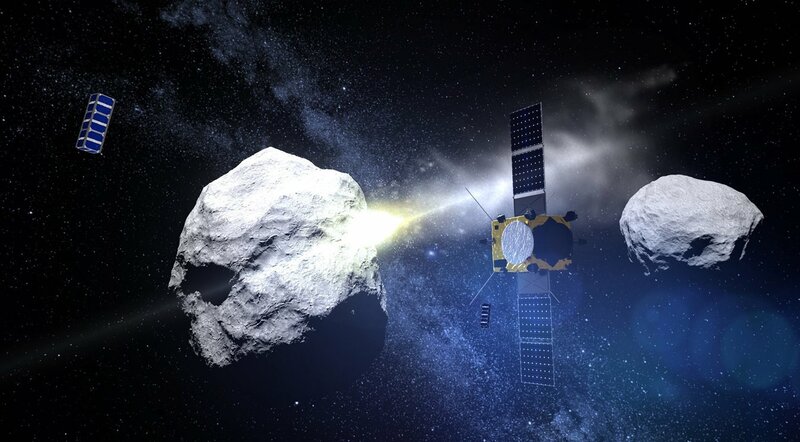 While the impact of the space rocks, which come hurtling down at rapid speeds, has thus far been minimal, the possibility of an asteroid landing in a densely populated area and causing severe damage cannot be ignored. Venezuelan residents are in the midst of an unusual political crisis. 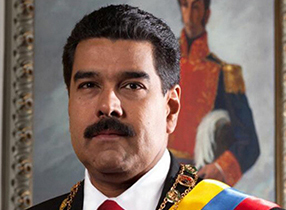 Since January 23, 2019, the country has had two presidents: Nicolàs Maduro, the incumbent who was reelected in May 2018 and sworn into office on January 10, 2019, and Juan Guaidó, President of the National Assembly, an elected temporary parliament with the mandate to draft or reform the Constitution. The 35-year-old Guaidó, who leads the progressive Popular Will political party, proclaimed himself the country's interim leader on the grounds that the May 2018 elections were rigged, and hence the presidency was vacant. The eyes of Leonardo da Vinci’s iconic Mona Lisa have long been thought to follow viewers around the gallery of the Louvre Museum in Paris where it is exhibited, as well as those looking at photographs and reproductions of the famous painting. 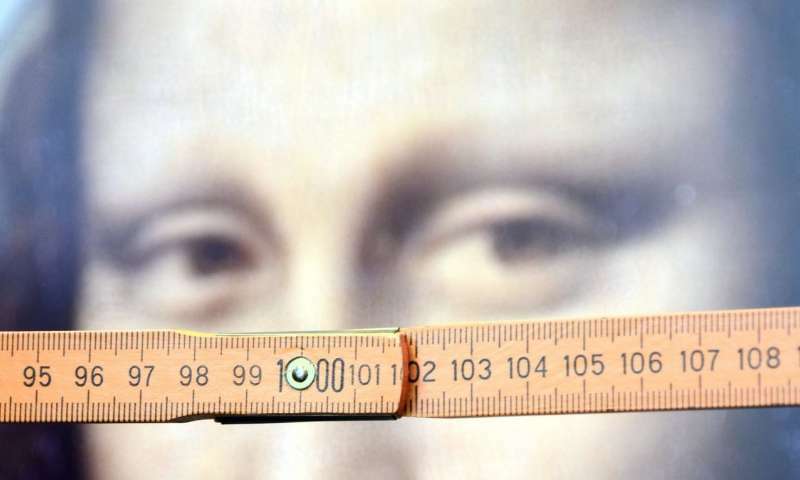 Now, researchers from Germany's Bielefeld University assert that while “The Mona Lisa Effect,” – the impression that the eyes of the subject in a portrait are following the viewer – is real, it is not true for its namesake painting. If you have been paying any attention to the news, you probably know that the US Government has been partially shut since midnight December 21, 2018. More specifically, work at nine departments, as well as a number of other agencies making up roughly 25 percent of the federal government, has either ground to a halt or is being conducted at a slower pace because the budget to fund their day-to-day operations has not been approved by Congress. 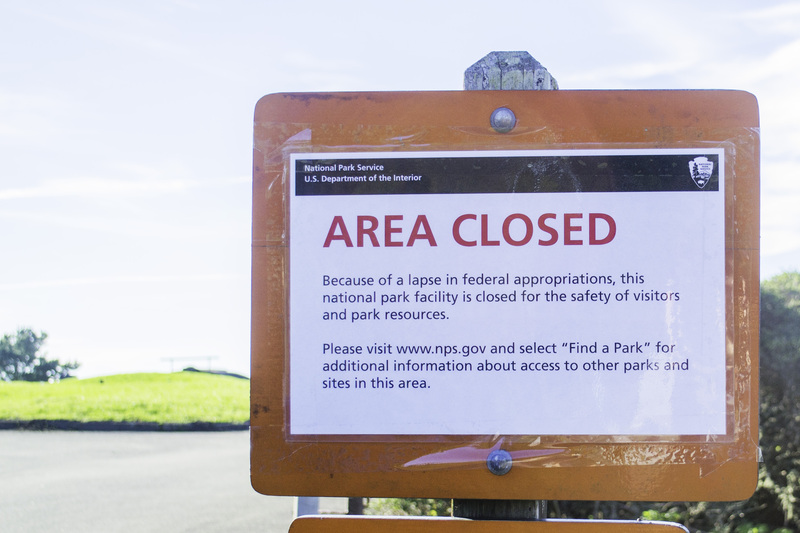 As a result, a fraction of the 800,000 employees, who are considered “non-essential,” have been furloughed, or forced to take a leave of absence. The remaining “essential” employees are expected to report for duty as usual, but will not get paid until a budget has been approved. While visiting the North Pole in winter may not be at the top of your bucket list, the ever-changing ICEHOTEL, which opened its doors to visitors on December 14 this year, may change your mind. Located 200 km north of the Arctic Circle in the Swedish village of Jukkasjärvi, the hotel, which is carved entirely from ice, is rebuilt annually, with each iteration getting increasingly beautiful and impressive. For many of us, Christmas is all about decorating cookies, seeking out the perfect tree, enjoying time with family and friends, and, of course, exchanging gifts. As it turns out, not everyone celebrates the holiday in the same way. 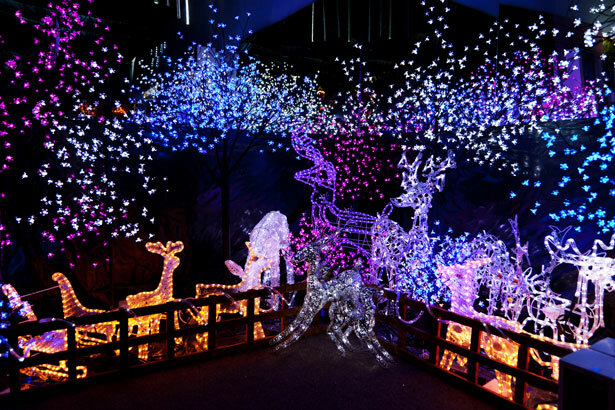 Here are some fun Christmas traditions from around the world. Walt Disney’s iconic and adorable rodent Mickey Mouse turned 90 this year! 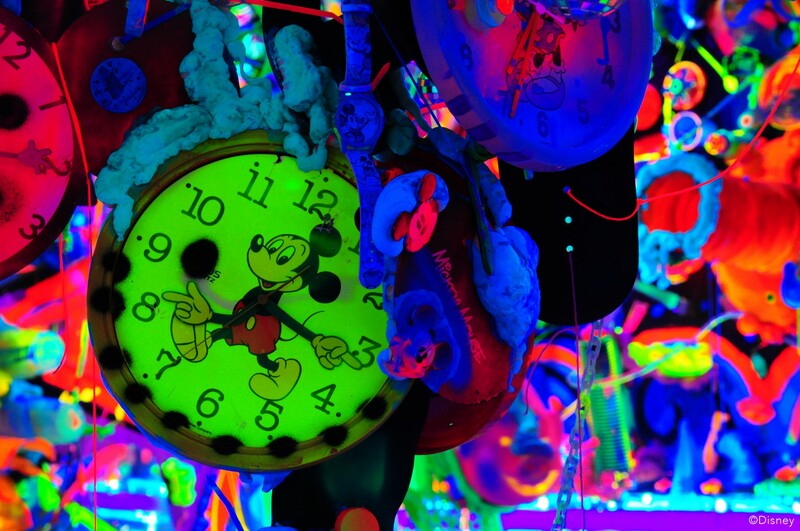 To pay homage to the mouse “who started it all,” the Disney Corporation recently unveiled “Mickey: The True Original,” a 16,000-square-foot immersive art exhibition in Manhattan, New York. Open to the public from November 8, 2018 to February 10, 2019, it features stunning Mickey-inspired exhibits created by over 20 contemporary artists from all over the world.